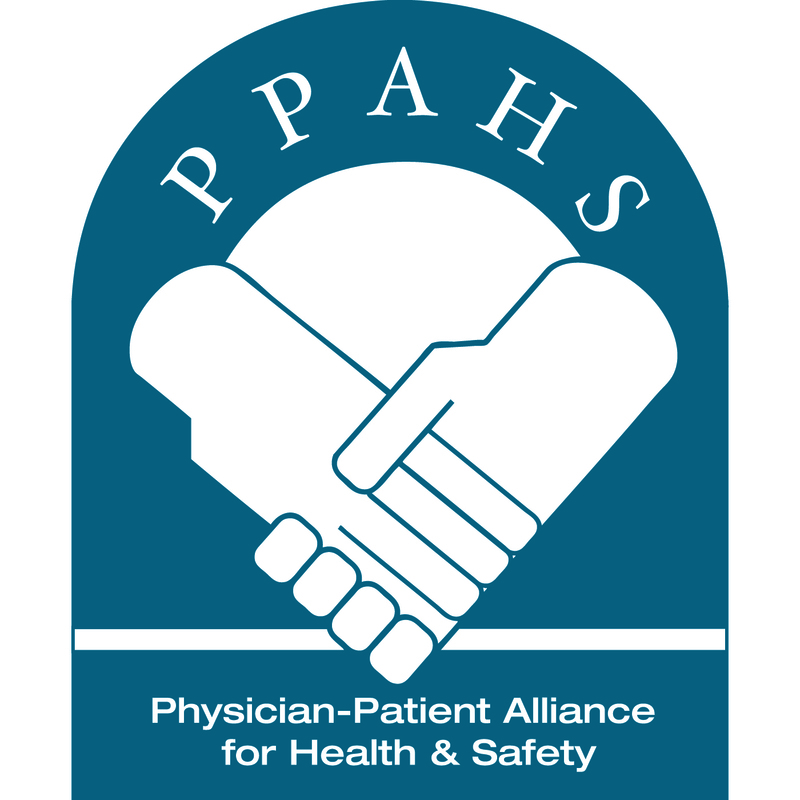 Recent research by the Pennsylvania Patient Safety Authority has concluded that overrides of medical technology may impact the safety of patients. The majority (77%) were related to automated dispensing cabinets. The most common classes of medications involved antibiotics (12.0%), opioids (12.0%), anticoagulants (7.4%), and high alert medications (26.4%).